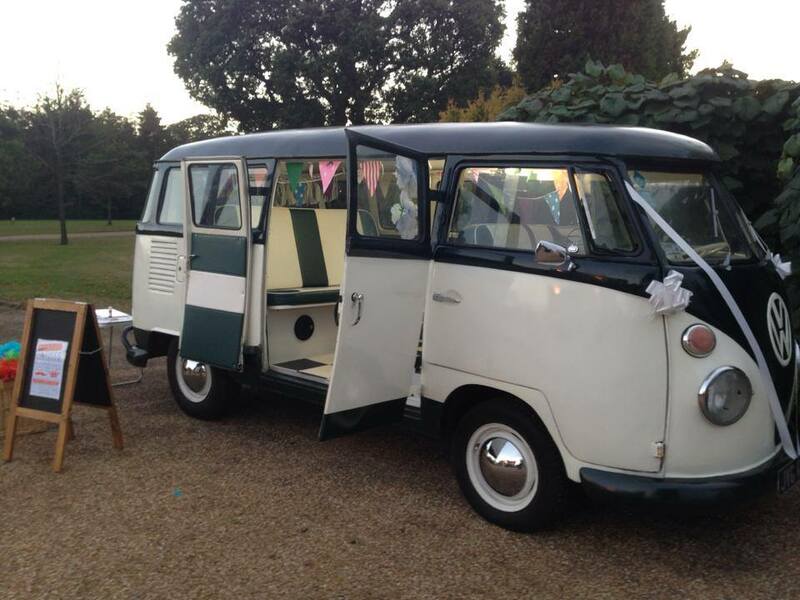 For 2013 we will be offering the VW Split Screen Prom Photo Booth. 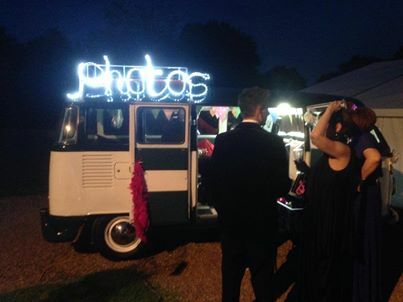 We will arrive at your designated address with one of our VW Split Screen campers and set up our touchscreen photo booth, we will stay for approximately 30 minutes of fun, capturing all the photos of you and your family and friends with instant, unlimited prints. Full use of a prop box for fun photo's as required. We will also provide an USB memory stick. Prices start at £250.00 for up to 6 people. 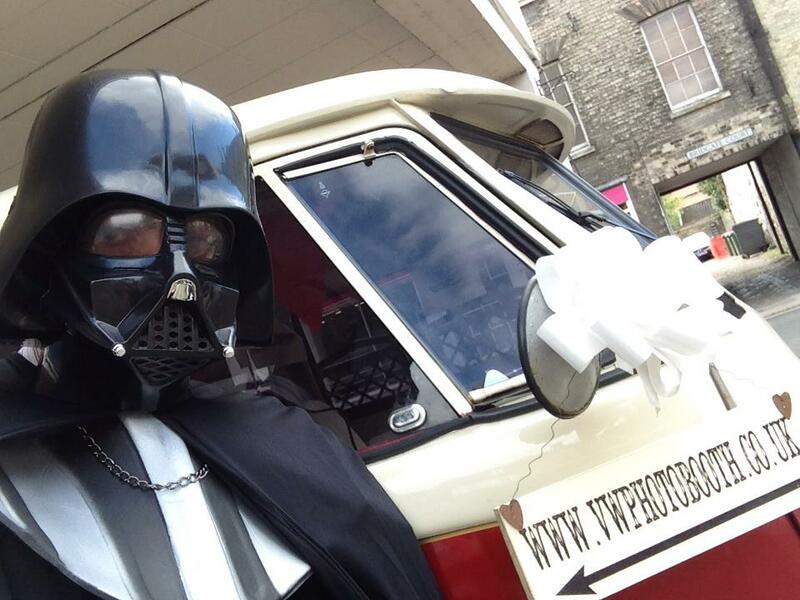 You might even get a free lift to your prom!